A collection of images made by Gluekit between 2002 and 2014. 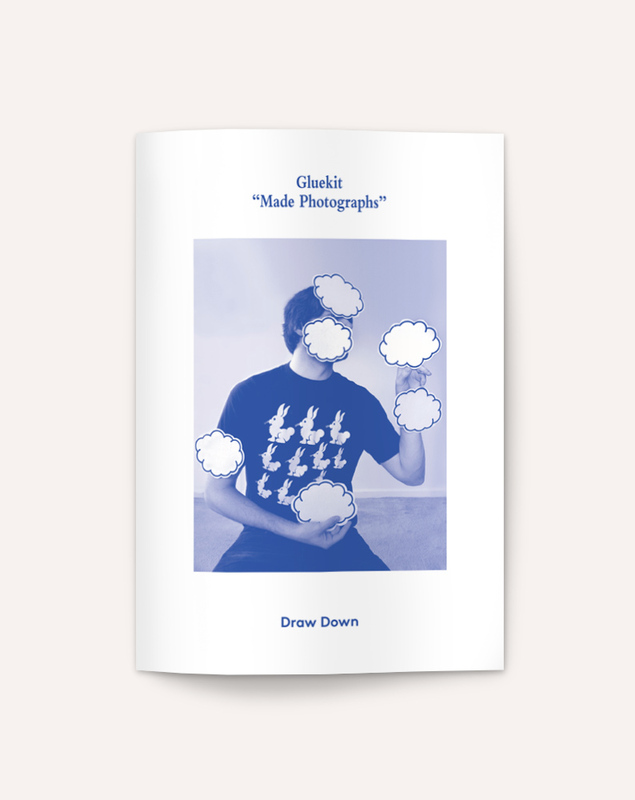 Gluekit’s work investigates two- and three-dimensional spatial relationships, design motifs, fragments, the flexibility of language and representation, the intersection of handmade and computer-generated imagery, and the communication of complex ideas through simple graphics. 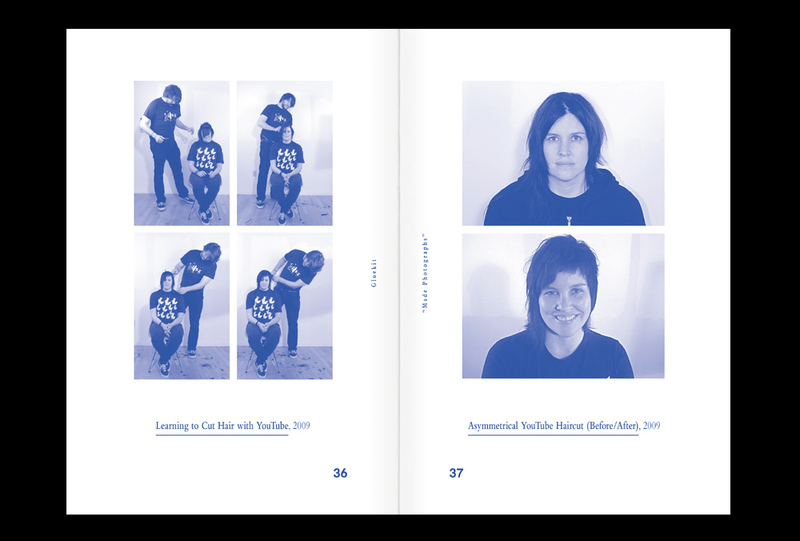 Draw Down is an independent publisher located in the northeastern corner of the United States. 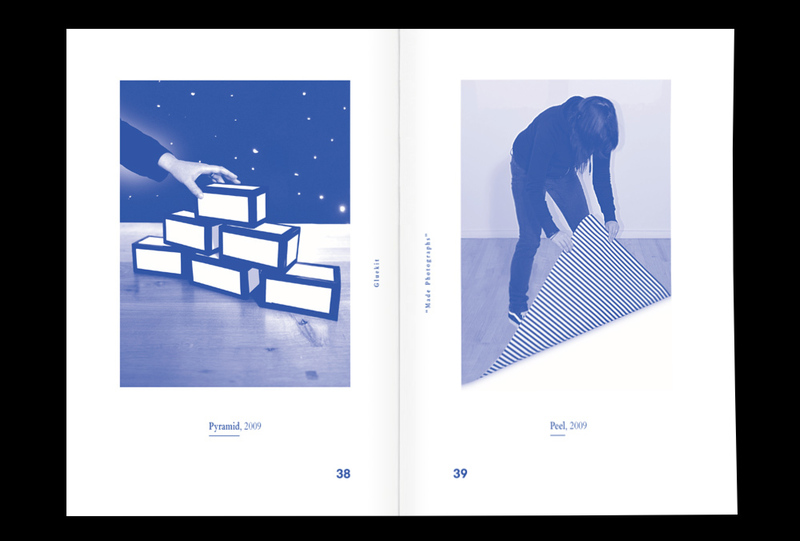 Created in 2012, Draw Down publishes small books about photography, graphic design, typography, art and architecture. Gluekit is the image-making studio of American designers Christopher Sleboda and Kathleen Sleboda. 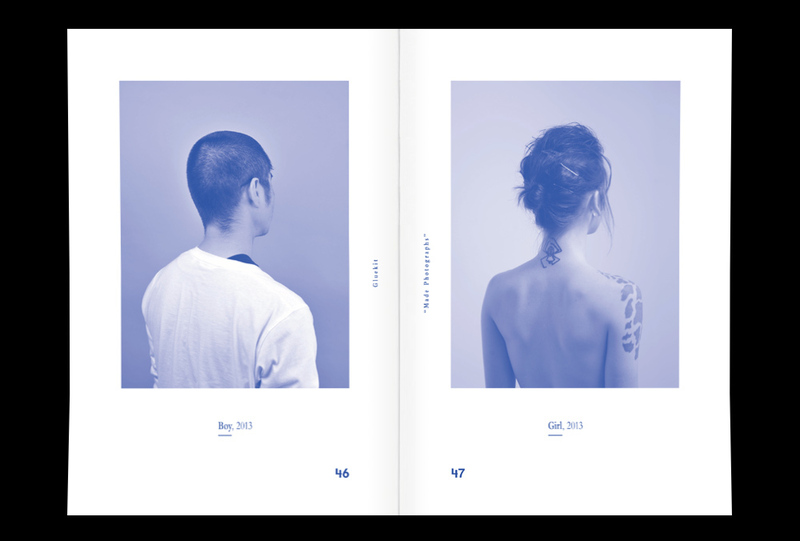 Since 2002, Gluekit’s award-winning work has been featured in hundreds of magazines around the world and more than a dozen books about design and illustration.